Kadapa (AP): An outraged mob attacked a private hospital after a pregnant woman died after delivery on Monday night at Rayachoty town, a police official said here today. 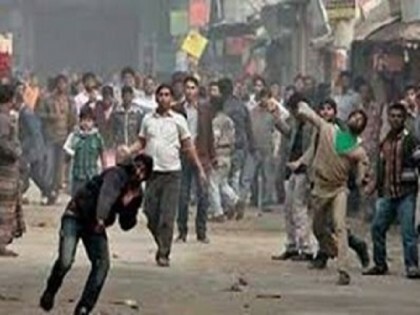 Rayachoty circle inspector Mohan Kumar said that the police finally disbursed the outraged mob and managed to control the situation after a night-long high drama. The 35-year-old woman was admitted to a private nursing home for delivery. However, after she delivered, her baby died and heavy bleeding (post partum haemorrhage) occurred, the police official said. The woman died while she was being shifted for better treatment, the police official said, based on a complaint filed by her brother. Very Worst doctors are present in Rayachoty(Bayareddy Nursing home).They are not suitable to do operations.